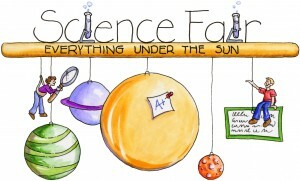 Visiting or participating in science fairs or preparing a science project are fun ways to learn science. Apart from making the subject interesting it also provides a platform for students to explore and develop their creativity. Engaging in activities like these ensures that the creative side of the student is developed. All of these activities ensure that the matter studied is applied, that to with understanding, resulting in a thorough understanding of various scientific concepts. When it comes to creating your very own science projects, although it is a fun activity you need to ensure that the project follows a process called the Scientific Method. The Scientific Method helps scientists to create credible investigations that feature well supported evidence. 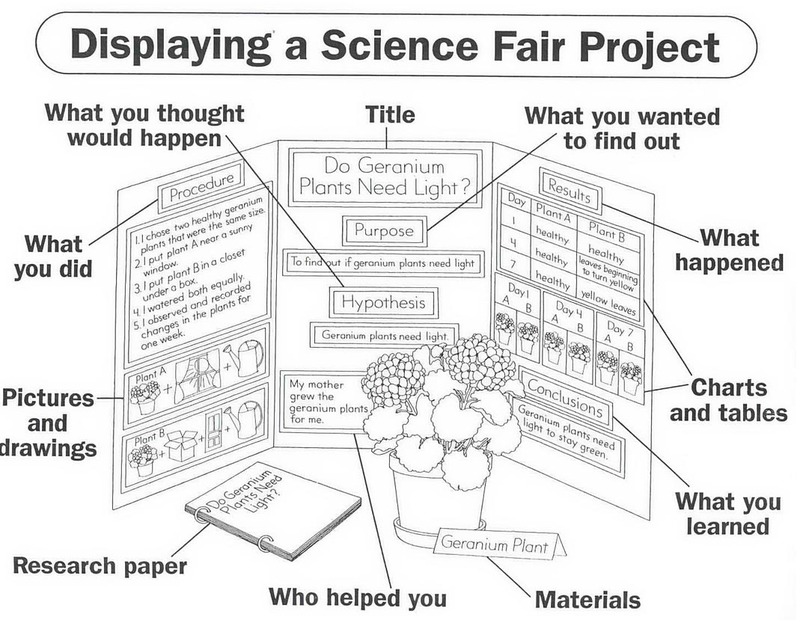 Therefore, there are 6 simple steps to keep in mind when preparing a Science Project. your science project begins with forming a question that you may have derived from your observation, an interest in a particular topic. You can think about what you would like to discover in your investigations? what question would you like answered? Remember that the question should be about something you can measure and typically start with words such as What, When, Where, How and Why? Take the advice of your professor and seniors if possible. Use resources like books and the Internet to gather as much information about the question you would like an answer too. And for the next step. Based on the information you have gathered on your question and your current knowledge you need to frame a hypothesis. Once you have framed a hypothesis you also need to find researches for the framed hypothesis. The hypothesis is a simple statement that expresses what you think might happen. Make a list of all the materials you will require for the experiment and create a check list of all the items. Then ensure that you have easy access to the material or look for alternative solutions to gather the materials. Make sure it is feasible and is easy on the pocket. Create a step by step procedure that can be replicated by others wishing to conduct the same experiment. Then conduct the study to test the hypothesis. Repeat the experiment a number of times to make sure your results weren’t an accident. Collect data and record the progress of your experiment. You need to document your results with detailed measurements, descriptions and observations in the form of notes, journal entries, photos, charts and graphs. Organise the data so that whatever information you’re looking for is easily available at any point of time. Describe the observations you made during your experiment. Include information that could have affected your results such as errors, environmental factors and unexpected surprises if any. Analyze the data that you collected and summarize the findings or results in written form. 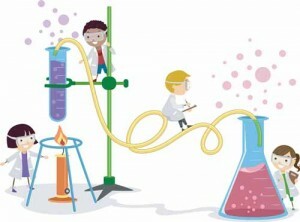 Use your analysis to answer your original question, do the results of your experiment support or oppose your hypothesis? 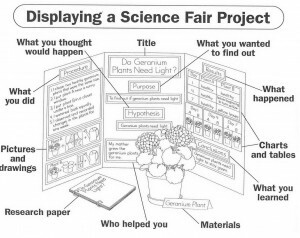 Present your findings in an appropriate form, whether it’s a final report for a scientific journal, a poster for school or a display board for a science fair competition. For the purpose of presenting your findings make sure to go through science journals, periodicals at the library or on-line to get an idea as to how it is supposed to be done, even better would be to enquire about the same with your professor. 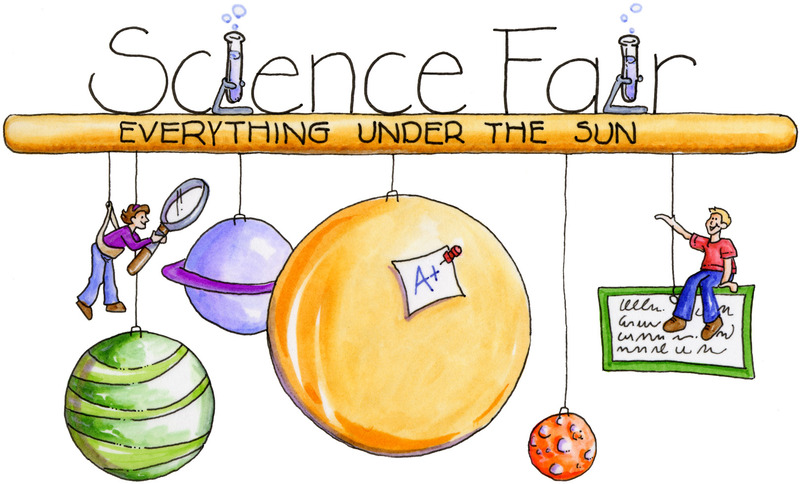 By following these 6 simple steps to keep in mind when preparing a Science Project your project is sure to be, one of a kind and will help you to create a great science fair project of your own.